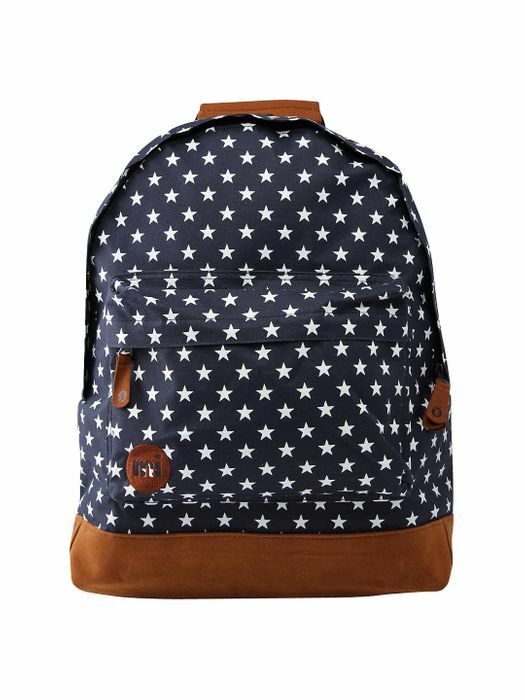 A cool, spacious rucksack, ideal for carrying their books to and from school. It features a zipped front pocket, adjustable straps, easy grab zip pulls and a top carry handle. The faux-suede reinforced bottom makes it perfect for taking the weight of whatever they may want to store away, especially school books and pencil cases. Plus, with the weather resistant headphone port, they'll be able to listen to their favourite songs, whatever the weather. Dimensions of Bag: H40 x W30 x D15. Nice one, thanks for sharing! It looks very lovely and the price is just great. Cheers! Good bag My daughter used the same one for years.